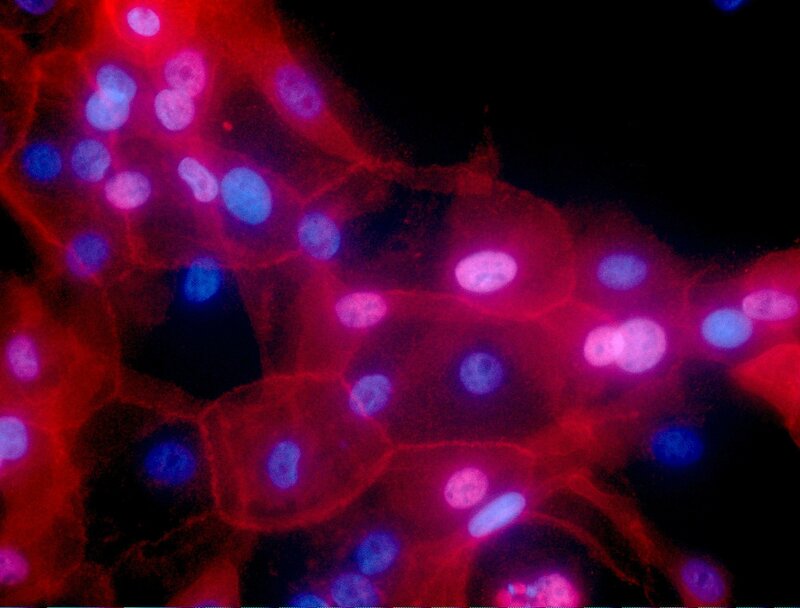 New research that studied the effects of a joint immunotherapy and chemo treatment for women battling advanced triple-negative breast cancer has shown positive results. The study tested the effects of a treatment consisting of Tecentriq, a drug called a checkpoint inhibitor, plus chemo versus treatment with chemo by itself. 902 women were involved in the study and the results show that women who received treatment with Tecentriq and chemo went an average of two additional months without their cancer worsening. While the results are modest, and the cost versus rewards are debatable, they do provide at least a promising start to research into this new treatment method. While the treatment did not appear to improve survival rates for patients, it did increase the average length of time lived from 15 months for women given only chemo to 25 months for women given chemo plus the new drug. Side effects from the treatment do provide a serious concern, as serious side effects were more prevalent among the women undergoing the immunotherapy-chemo treatment and nearly two times as many dropped treatment due to the side effects when compared to those undergoing chemo alone. The cost of the treatment is significant; Tencentriq for a month costs $12,500 while the chemo used in the study had a price tag $3,000 per dose plus additional doctors fees. If you found this story interesting you should consider reading about Seattle-based Atossa Genetics (Nasdaq: ATOS) which is is a clinical-stage drug company developing novel, proprietary therapeutics and delivery methods for breast cancer and other breast conditions. To learn more please see the dedicated coverage page at Vista Partners. For the first time, one of the new immunotherapy drugs has shown promise against breast cancer in a large study that combined it with chemotherapy to treat an aggressive form of the disease. But the benefit for most women was small, raising questions about whether the treatment is worth its high cost and side effects. Results were discussed Saturday at a cancer conference in Munich and published by the New England Journal of Medicine. ..